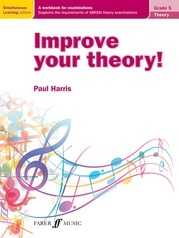 Improve Your Theory! 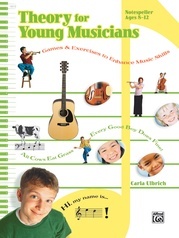 Grades 1--5 are a fantastic addition to the best-selling Improve Your . 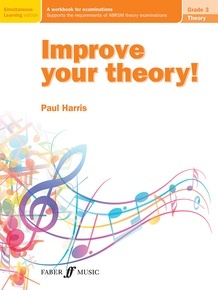 . . series by Paul Harris. 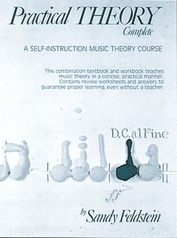 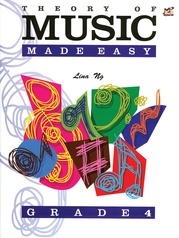 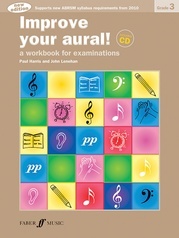 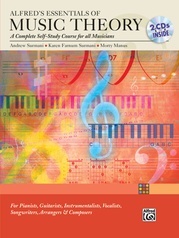 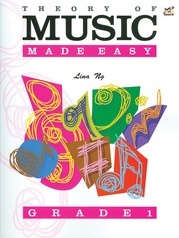 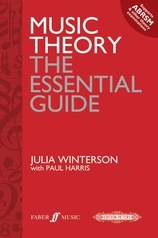 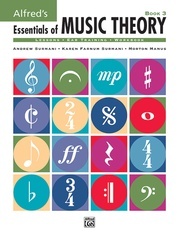 This theory workbook takes students through every aspect of music theory covered in the grade 3 ABRSM examination. 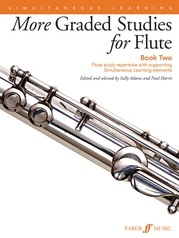 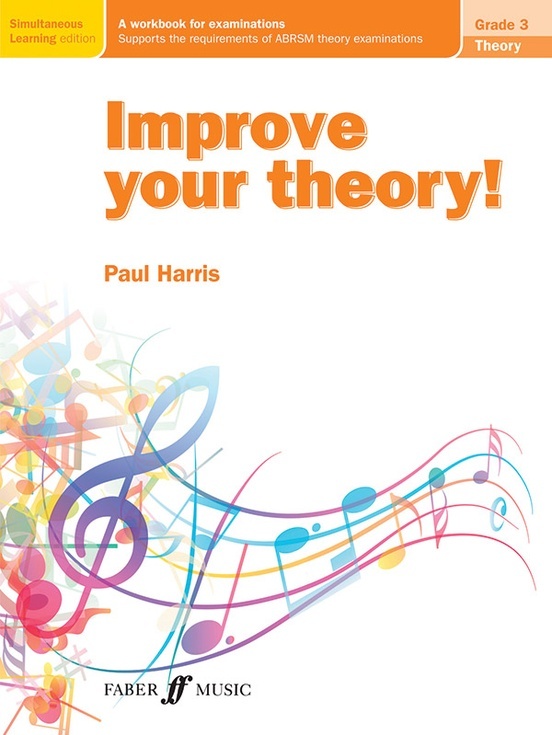 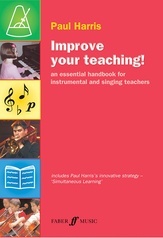 Firmly rooted in Paul Harris's Simultaneous Learning approach, it will transform how music theory is taught and learned, improving every aspect of musicianship along the way. 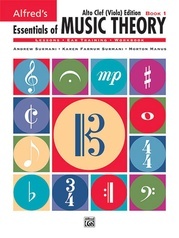 Never before has theory been so fun or seemed so natural!